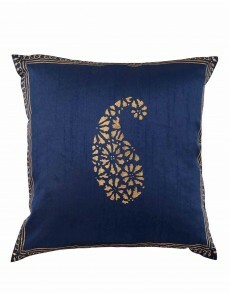 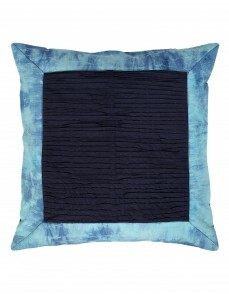 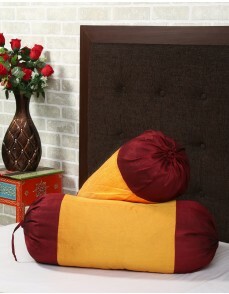 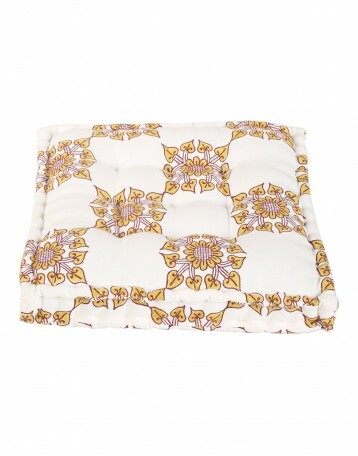 Give life to your living room with this floor cushion cover. 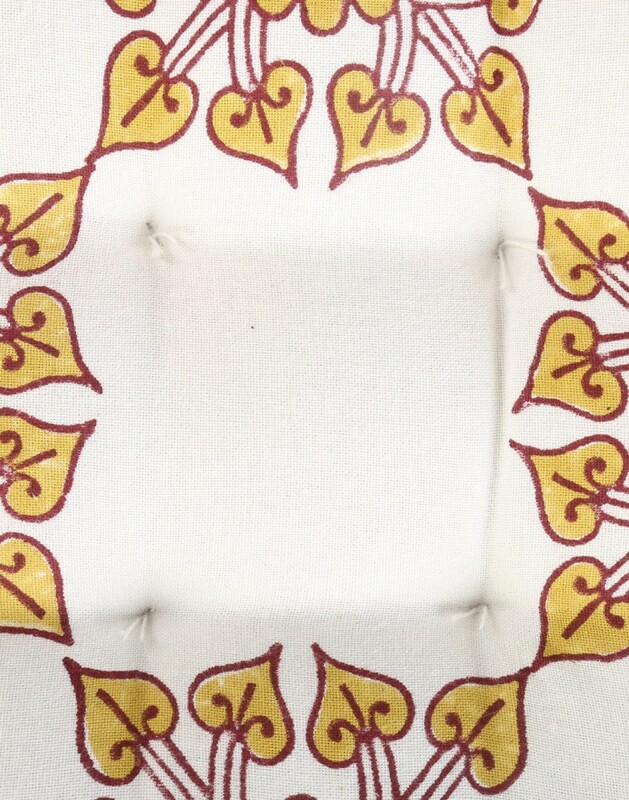 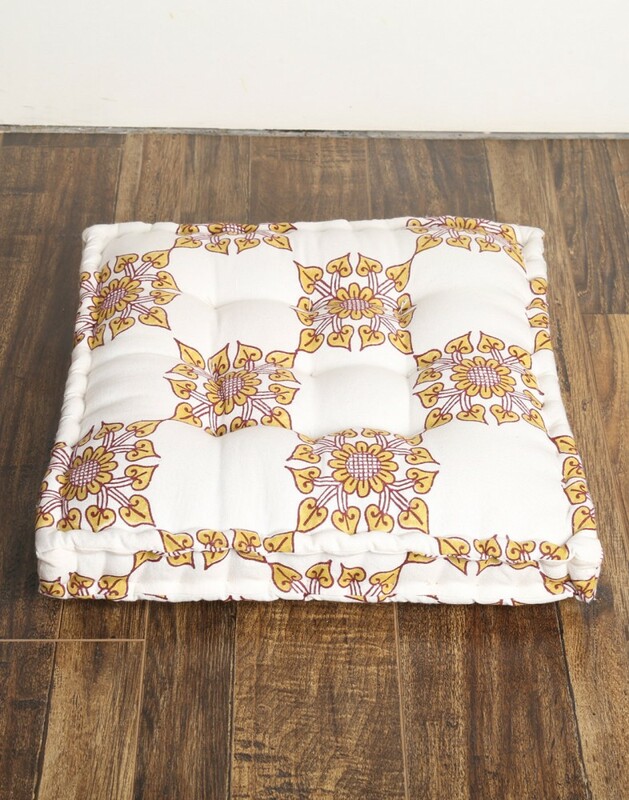 The thick cotton canvass is for the long life and durability of the cover.The handblock printed floral patterns adds vibrance to your room decor. 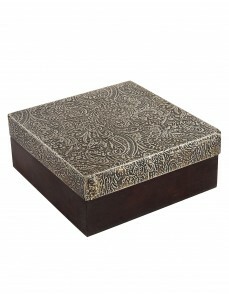 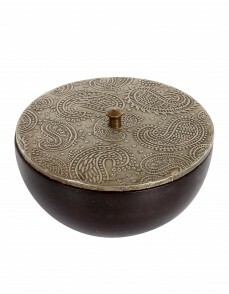 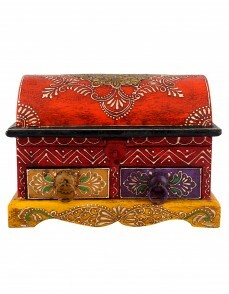 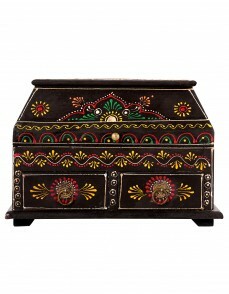 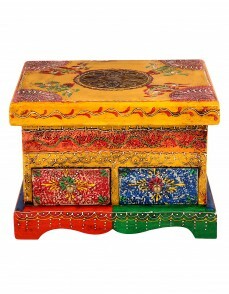 It is generously filled and structured for the additional seating that is manageable when you have lots of guests over. 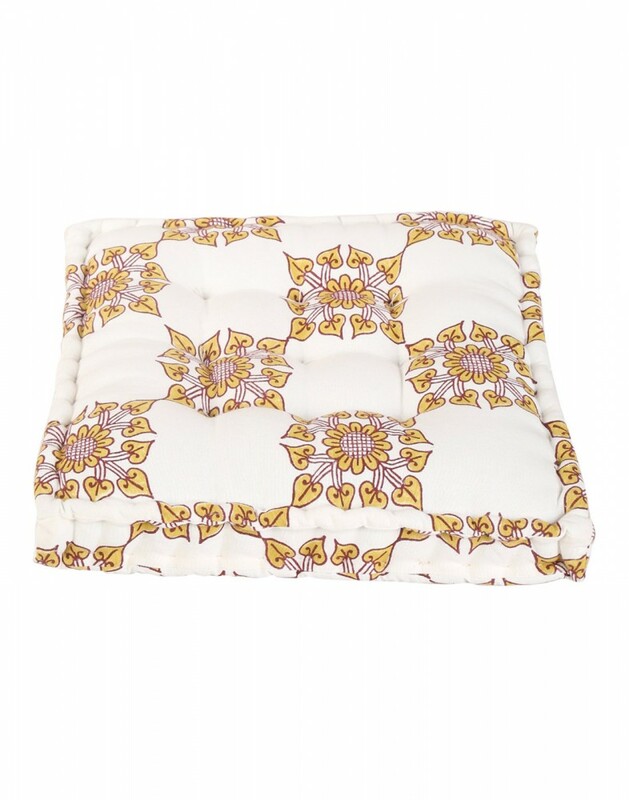 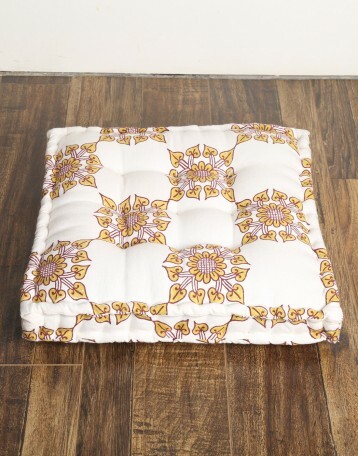 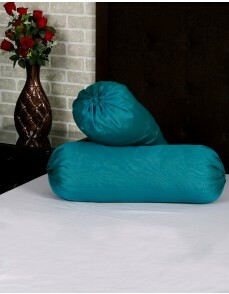 The quilted large floor cushion cover is comfortable for seating and can be sued in the kid's room. 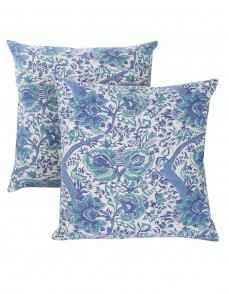 Both sides are printed making these cotton cushion covers good for use anyways.